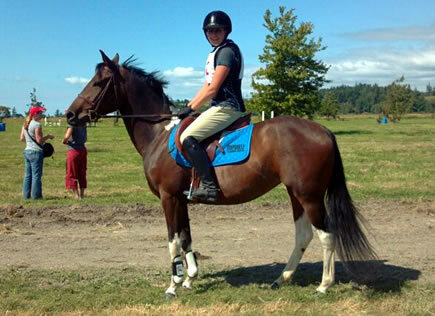 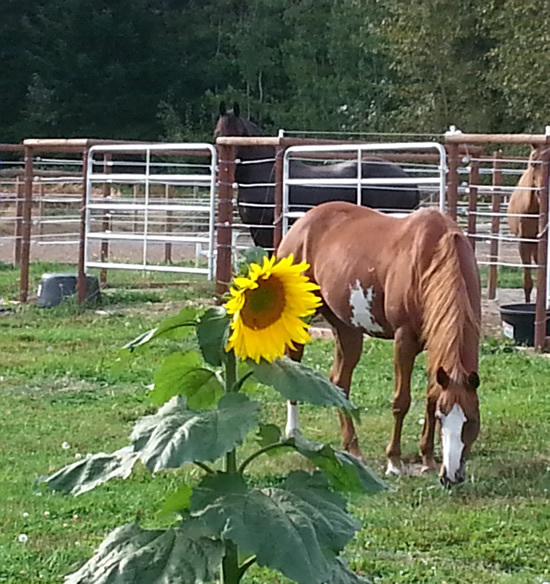 Here are horses for sale, lease and our lesson horses and ponies. 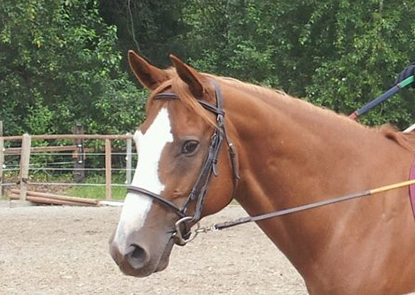 Nick's pride and joy, will let you have a lesson on her (If he likes you enough!) 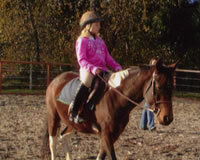 She is a great horse to learn on and get confidence. 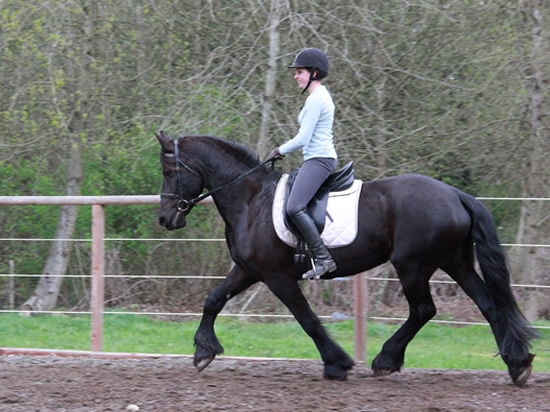 I have owned Lucy since she was 5 months old! 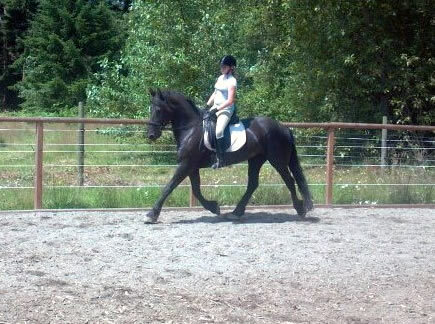 She is 14.2 hands and kids to small adults enjoy learning everything from dressage to jumping on her. 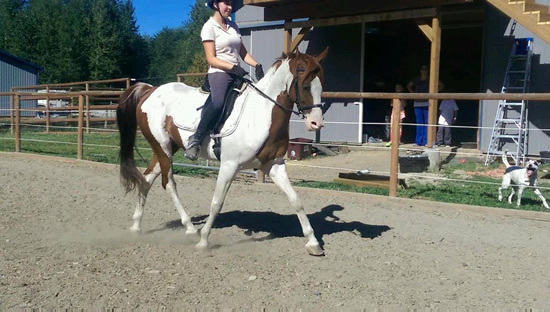 Available to half lease and show. 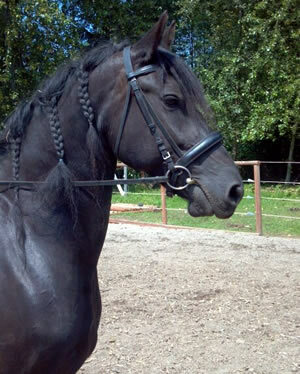 Bly is our work out machine! 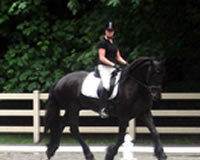 Want to get in shape? 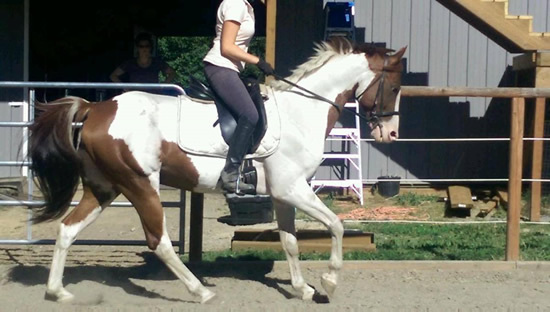 Her wonderful gaits full of power and suspension are better then a gym membership to get you fit! 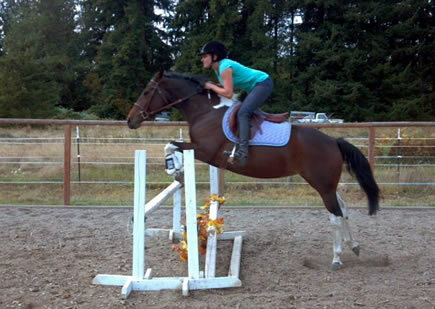 Available for lessons or lease. 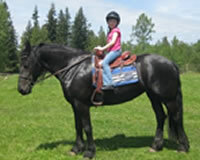 He's a favorite for the kids and adults to ride. 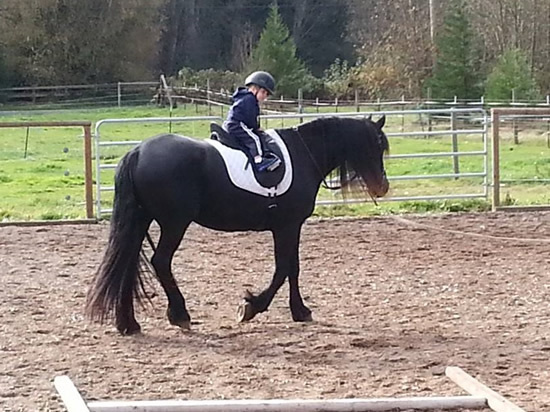 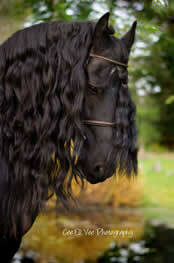 One of the sweetest, best trained pony you can have! 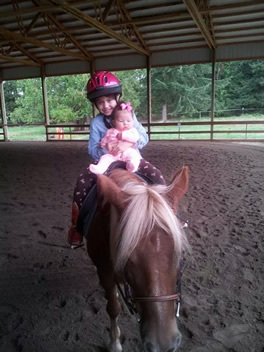 Gypsy takes care of your kid no matter how small and young. 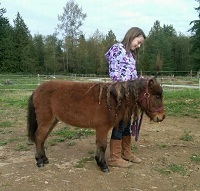 She will take your child from lead line to the show ring. 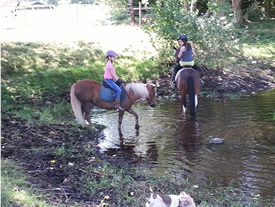 She also drives and loves the pond to swim in. 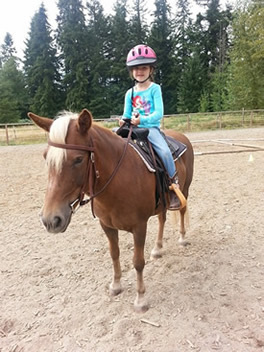 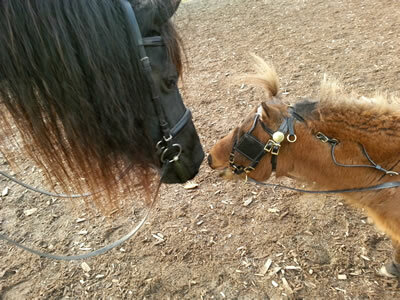 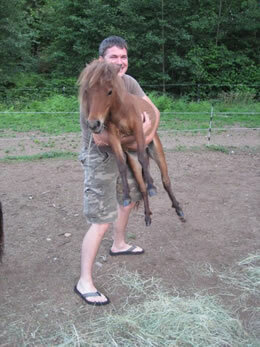 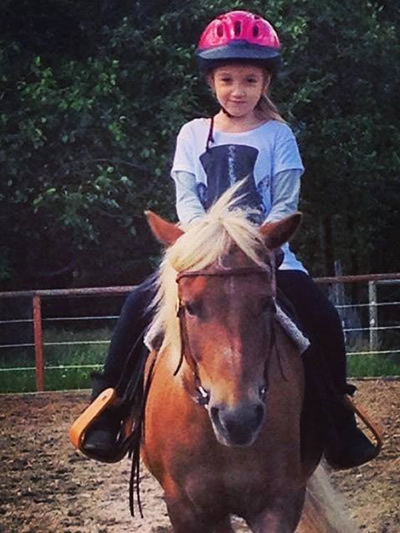 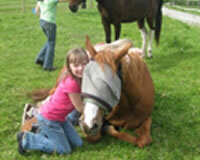 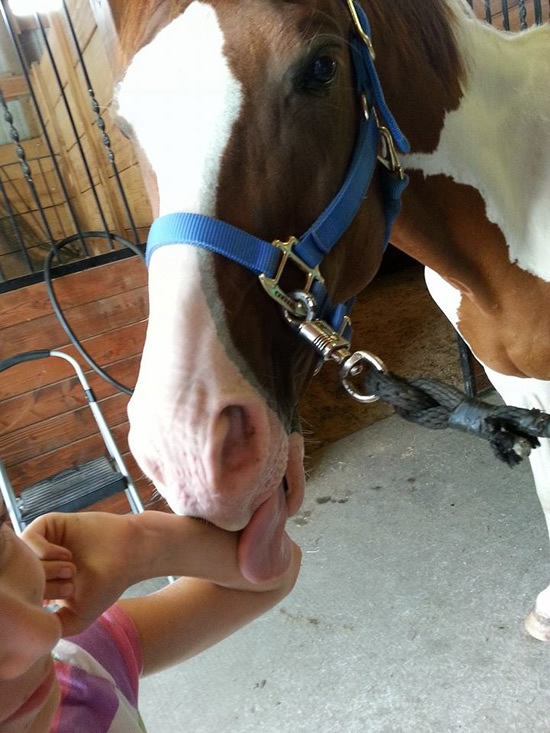 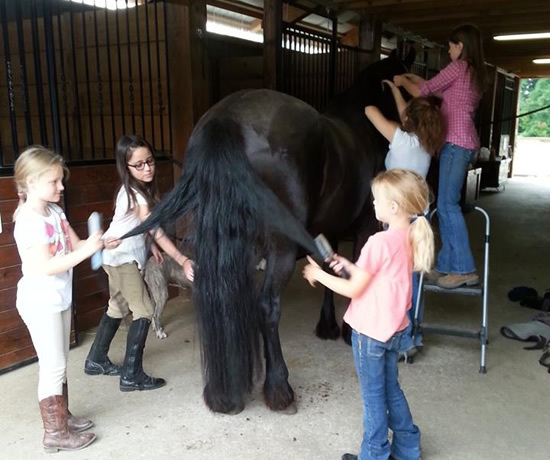 Tini is perfect for little kids or those timid around horses to learn how to handle horses. 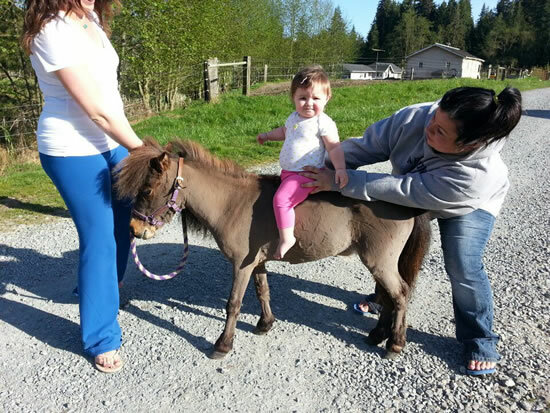 She is available for pony rides for toddlers. 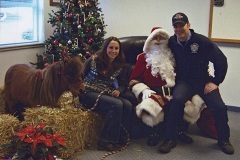 She also does community events like being Santa's Reindeer at Christmas time!